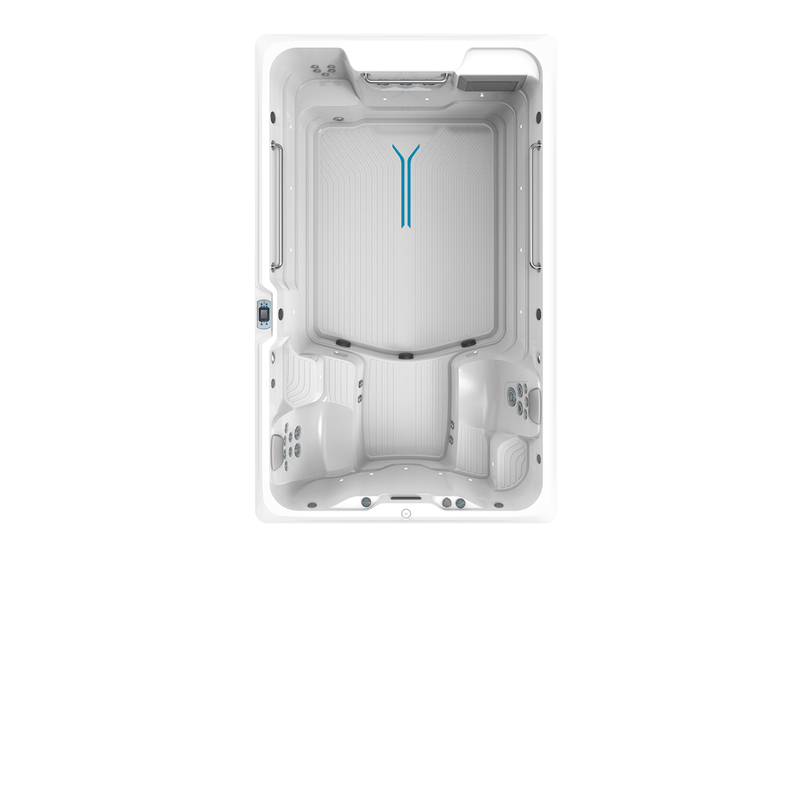 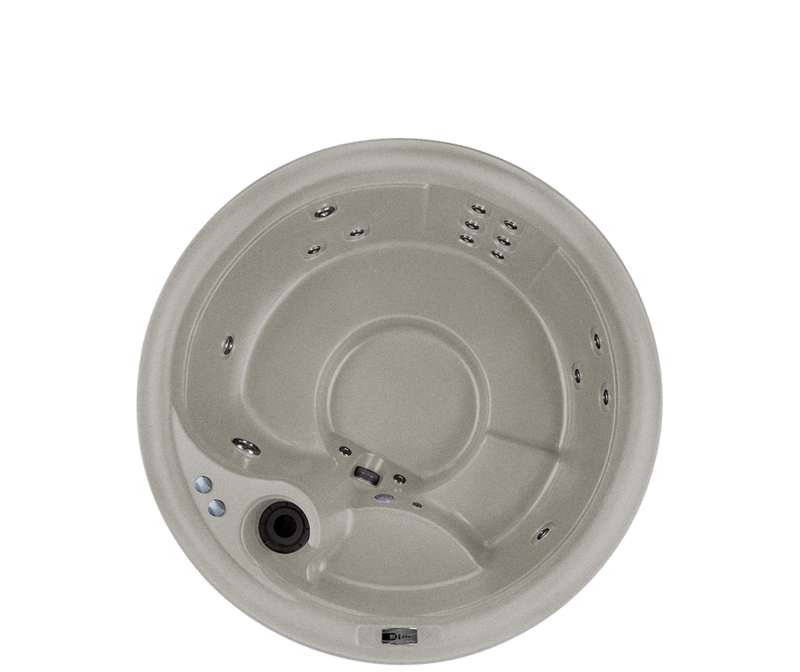 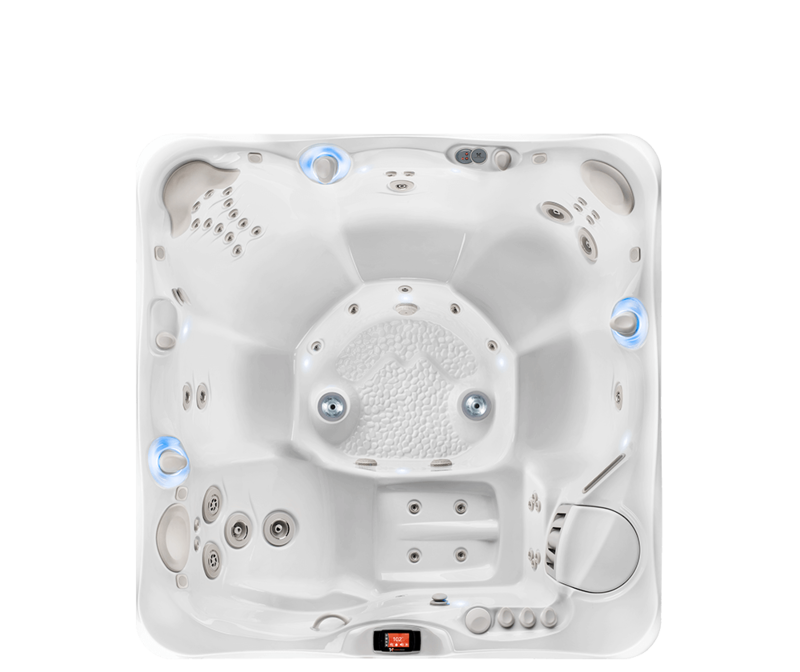 Affordable Spas 4 U brings you your daily dose of relaxation with Caldera Spas! 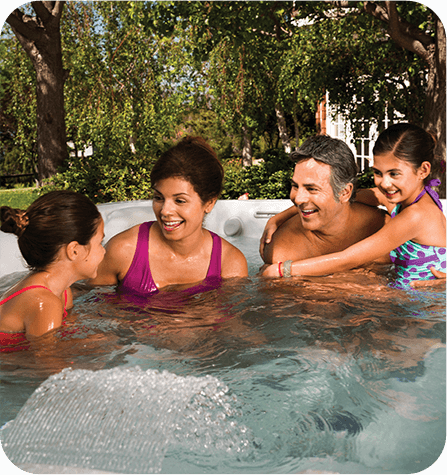 Everyone Has a Story, Let's Hear Yours. 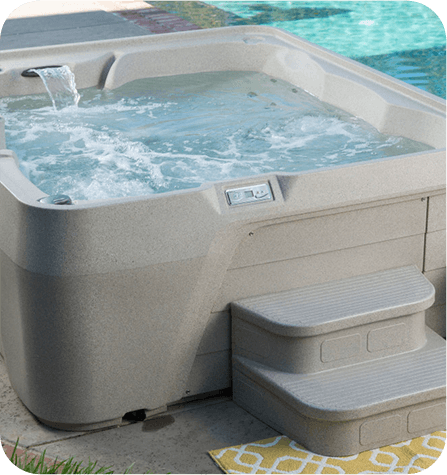 As a family owned and operated business we are committed to uncompromising integrity, reliability, value, quality and customer service. 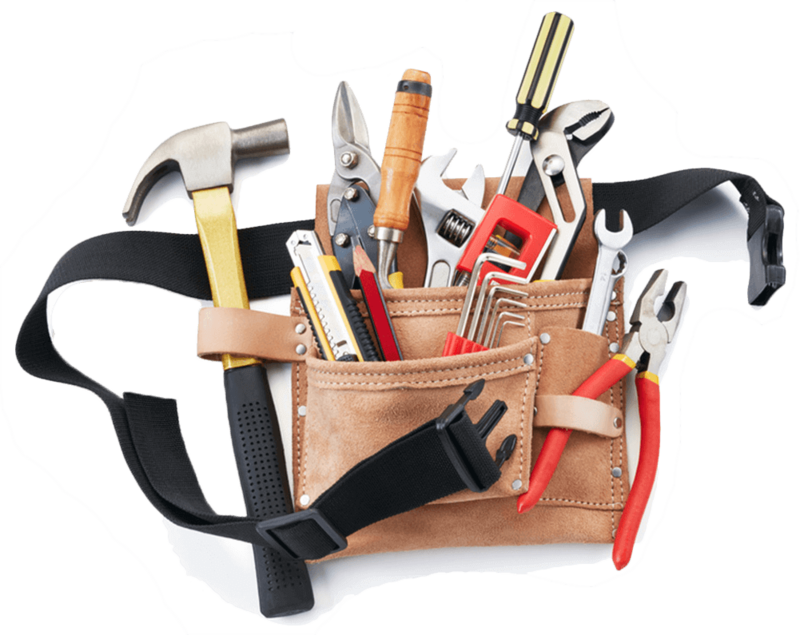 You, our customers are important to us because we value relationships! 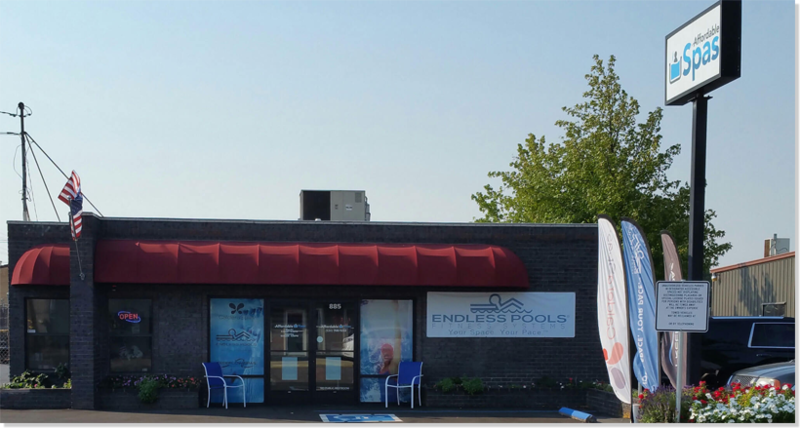 That's why we welcome you to come by for a hot cup of coffee(or tea) & a visit, so we can get to know each other. 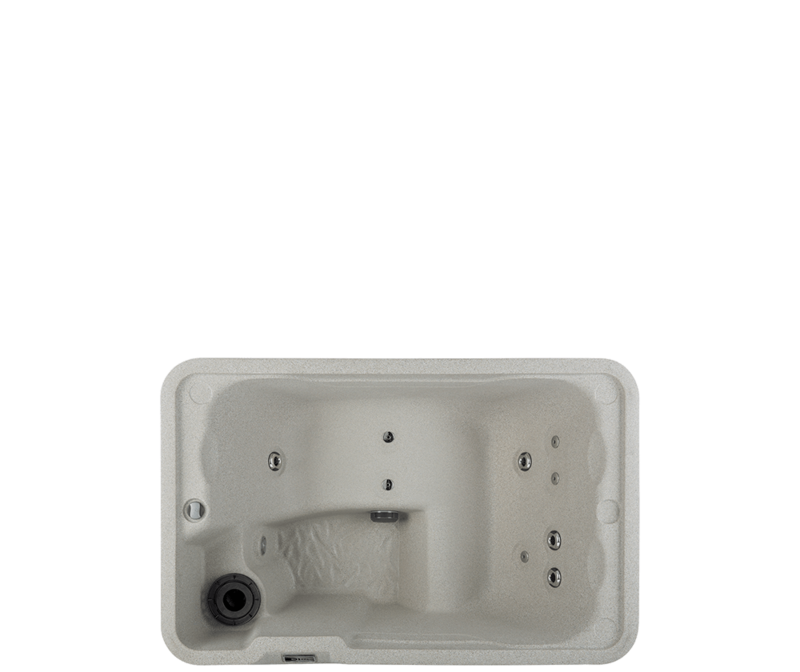 The two-person Mini™ fits easily on any balcony or small space. 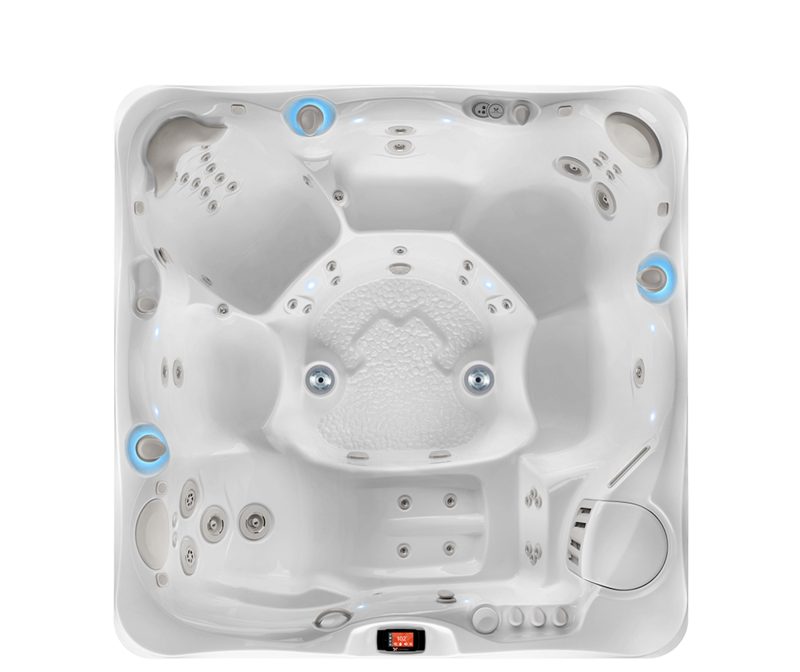 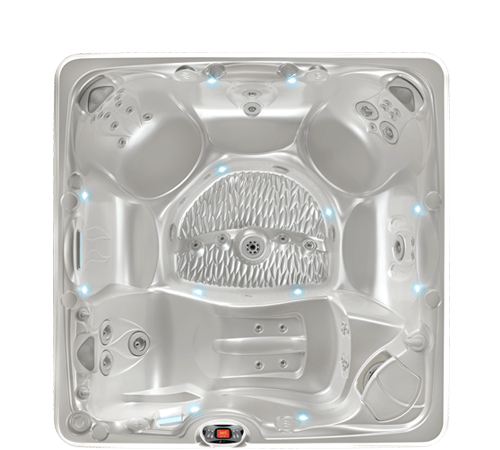 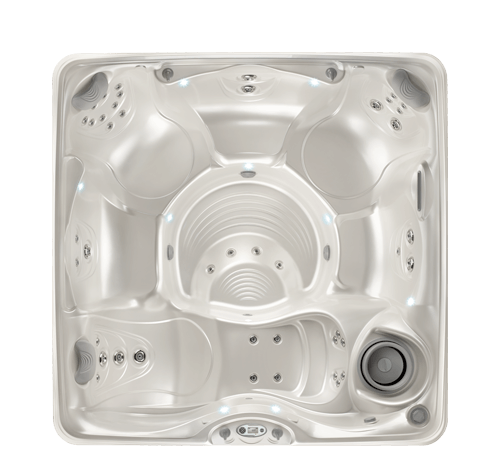 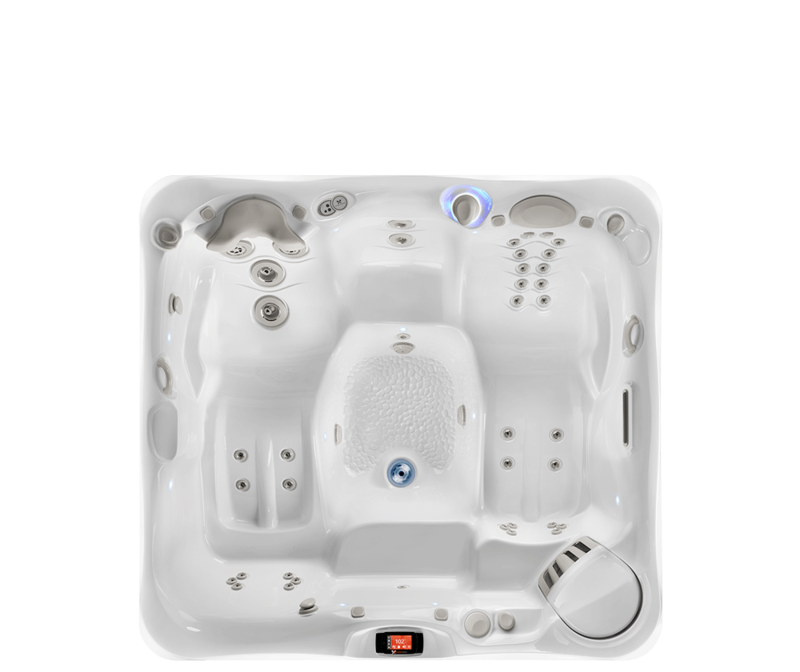 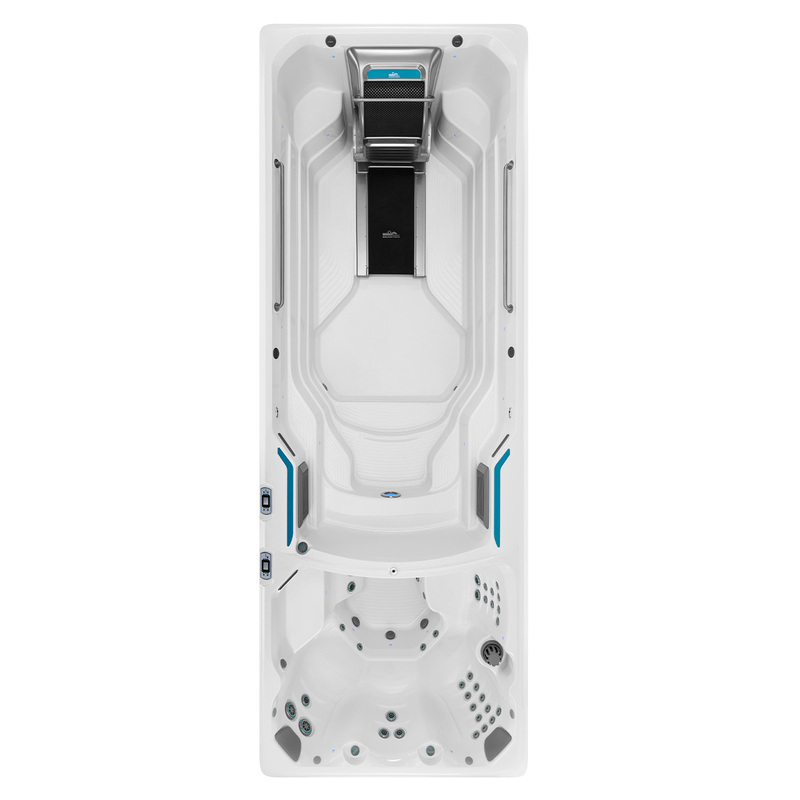 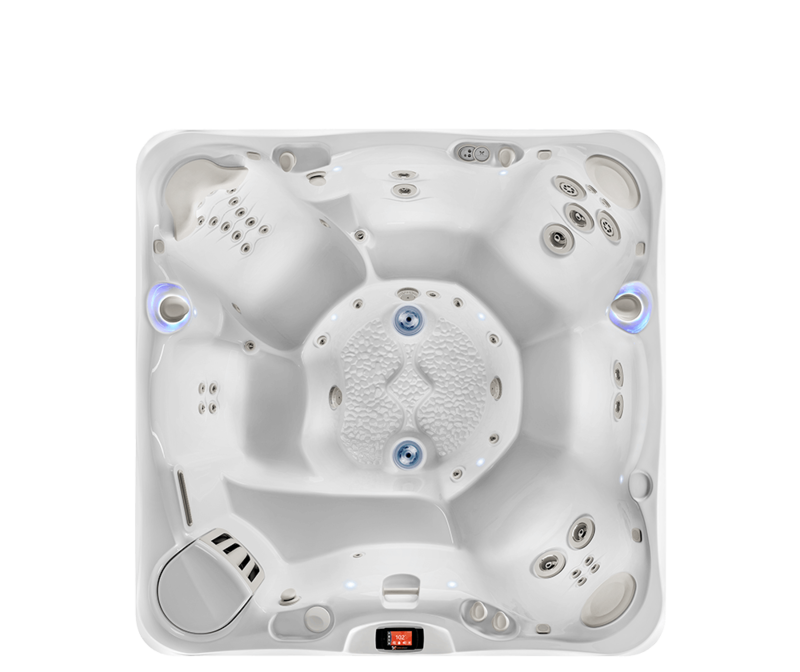 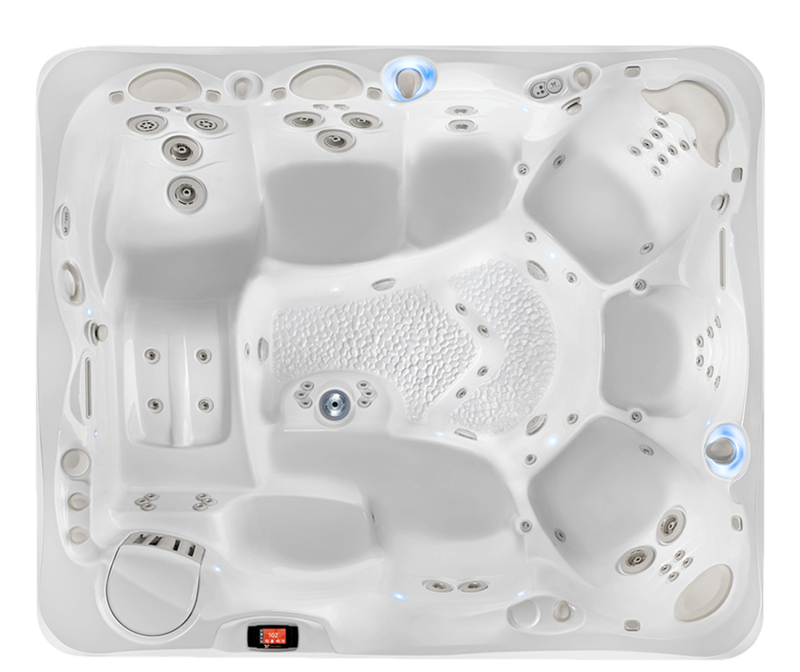 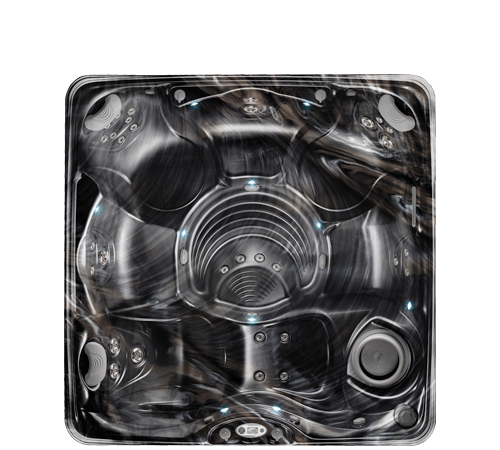 Our 6-person Marino spa has 35 powerful jets and eye catching features. 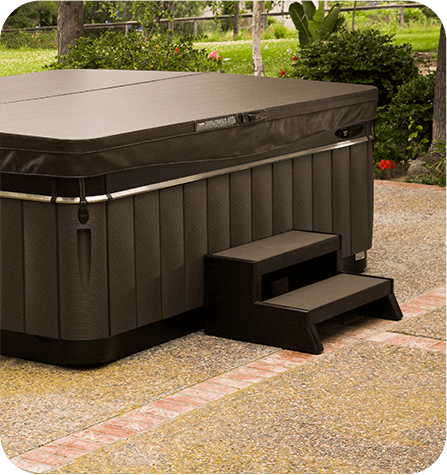 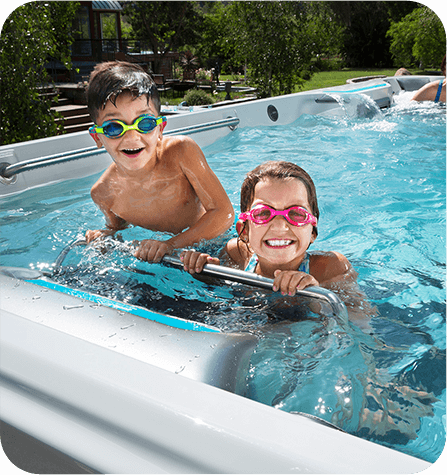 Read what our happy customers have to say about Affordable Spas!